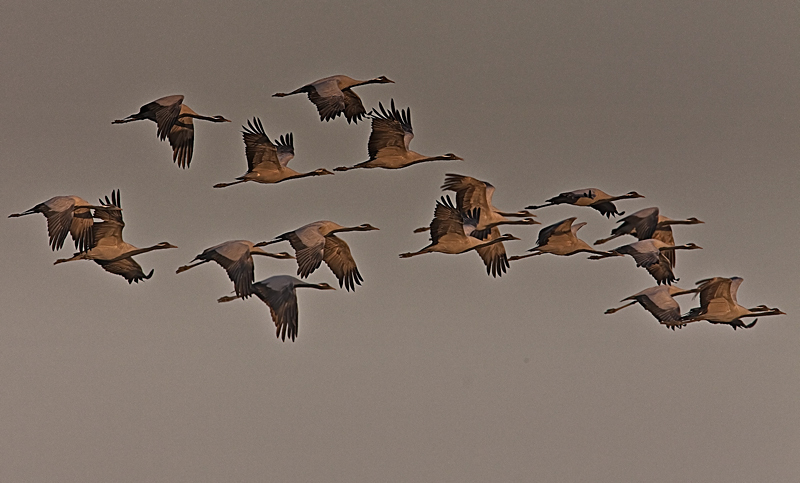 When birds have to fly to a warmer climate in winter, they flock together and start their journey as a group. The success of the journey depends on the group: if an individual bird does not join the group, it cannot reach the destination on its own. Birds fly in a particular formation, with an appropriate space between them as they fly. If they fly too close to each other, their wings get entangled; they lose their balance and fall. If they remain too far from each other, the formation cannot be created properly, and they are not able to ride the currents of air, which help to propel them in their flight. Furthermore, the leader of the formation does not remain the leader throughout the whole flight, but moves back and allows another to take its place. This repositioning continues throughout the flight until the destination is reached, allowing individual birds to contribute to the success of the journey. The reality of life is that we are individuals within a collective whole. Just like the birds, we are all a part of an unlimited Flight of Harmony.